The concept stage in the design for a new composite part is a time when several fundamental decisions must be taken and a considerable amount of the budget is spent. Specialized commercial software packages can be used to support the decision making process in particular aspects of the project (e.g. material selection, numerical analysis, cost prediction,...). However, a complete and integrated virtual environment that covers all the steps in the process is not yet available for the composite design and manufacturing industry. This paper does not target the creation of such an overarching virtual tool, but instead presents a strategy that handles the information generated in each step of the design process, independently of the commercial packages used. Having identified a suitable design parameter shared in common with all design steps, the proposed strategy is able to evaluate the effects of design variations throughout all the design steps in parallel. A case study illustrating the strategy on an industrial part is presented. The authors want to acknowledge the partial funding received from Poltank SAU and the Spanish government through the research project CICYT MAT2006-14159-C02-01. 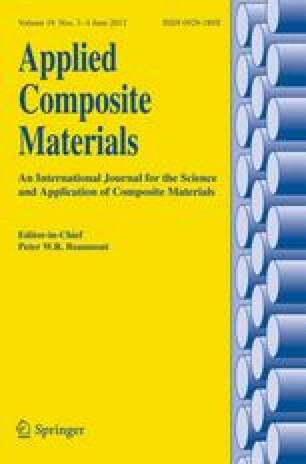 The authors also want to acknowledge the Center for Composite Materials of the University of Delaware for the support with the LIMS software.